The BC 26 Series Outback Brush Cutter, designed for cutting tough overgrown brush, or wherever dense brush and weeds present a clean-up challenge. 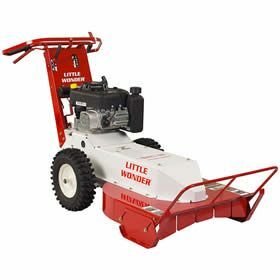 The 26" wide, fixed rigid deck, commercial-duty brush hog provides excellent stability in deep vegetation. 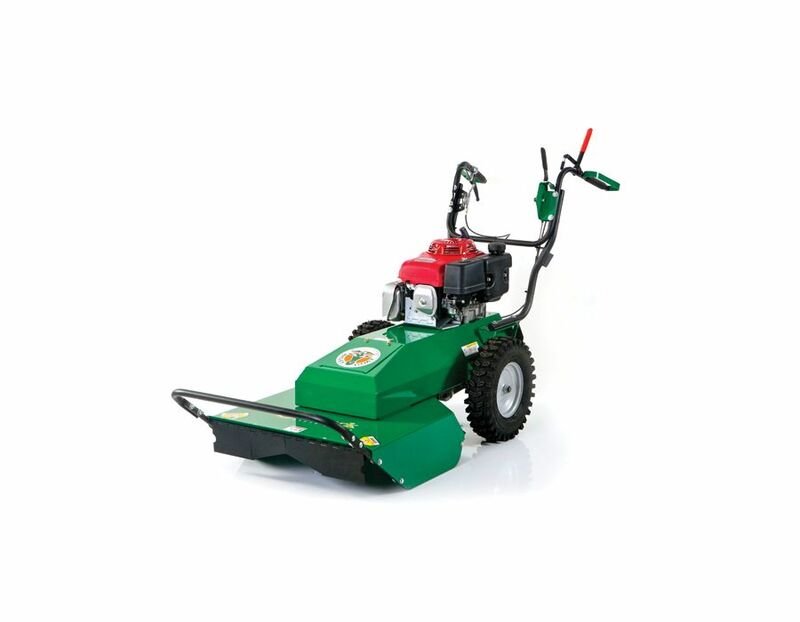 The heavy-duty blade spindle is reinforced on four sides to tackle the toughest cutting conditions, including thick brush up to 6' high, grass and weeds over 8' tall, and saplings up to 2.0" diameter. The heavy-duty mechanical transaxle, featuring 3 speeds and reverse, combines the transmission and differential into one sealed package with no linkages to snag on brush. And for operator comfort and high productivity, forward and reverse controls are at your fingertips. 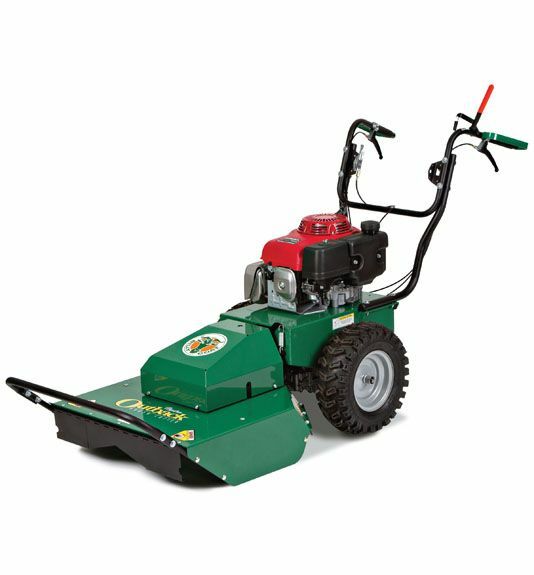 Coupled with wide plow style handles and hand guards for better leverage and maximum protection, there's simply no other brushcutter on the market that offers the ease of use and clean-up performance of the BC26 Series Outback Fixed Deck. The BC2600ICM Outback® Brushcutter 26” is available at Kooy Brothers Equipment Ltd.located at 1919 Wilson Avenue, Toronto, Ontario.